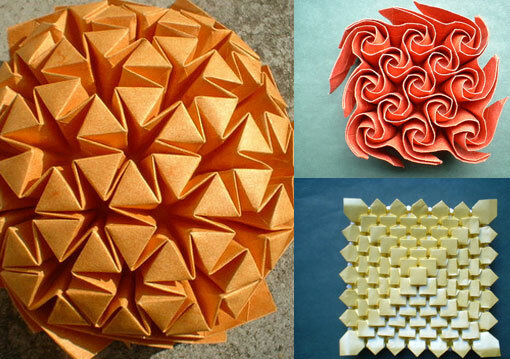 What can you do with one sheet of paper? I can make a paper airplane. Not a very good one, but it flies (sort of). This guy, however, is like the da Vinci of origami. 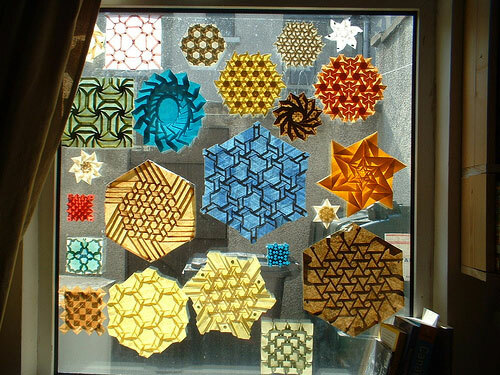 Check out this Flickr photo album of origami tessellations to see what I’m talking about. Personally, I didn’t even know conventional paper could work this way. It probably can’t — because some of these amazing creations use sheets of elephant hide. In all likelihood he tracked down the unfortunate beast himself and used his bare hands to get that material.